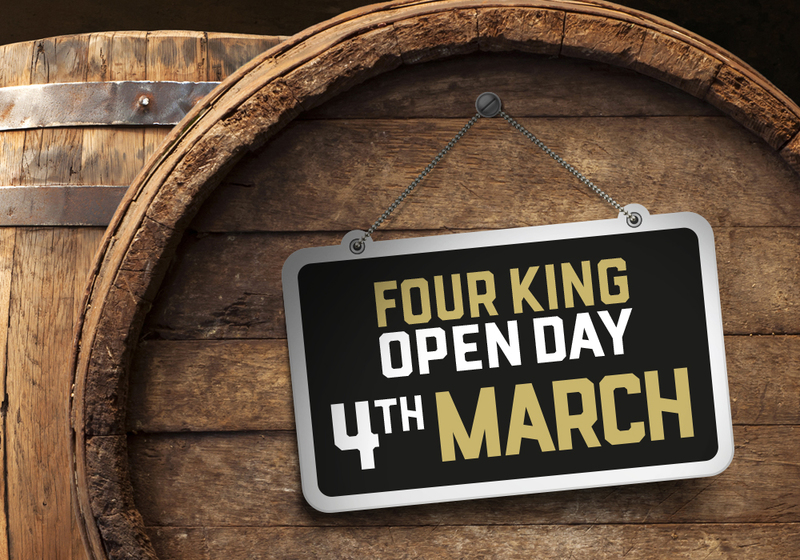 OPEN DAY – SATURDAY 4TH MARCH. By popular demand, we are having another open day on Saturday 4th March. We’ll be open from 12noon, please let us know if you would like to come and we’ll add you to the guest list. We have been told we are tricky to find, so we’ll put some new signs up. • From Ashton Road, turn onto Lodge Street, at the end of the road is the butty bar, Straight ahead you’ll see some green gates for newton moor industrial estate. • You will have to go through security and sign in. • Once through the gate go straight ahead until you follow the road round to the right. • After a hundred yards or so, the road again goes around to the right. Follow it, or else you’ll fall into the fishing lake. • Almost there. Straight ahead (well, slightly to the right) you’ll see our front door, its a brown brick entrance underneath the entrance to Pinked, you will see the signs for the brewery. Hope you can make it, again please let us know if you would like to come and we’ll add you to the guest list. I’ll be there 12 noon prompt.